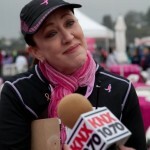 Also a cancer survivor, Annette has become very active with the Susan G. Komen For the Cure, Los Angeles County Affiliate. Annette currently serves on the Board of Directors after spending 5 years as a very active volunteer. Annette was the chairperson for the LA Race for the Cure committee in 2012 and 2013, and continues to support the Affiliate at events year round. 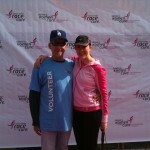 Annette’s Race Team has raised over $30,000 for the Los Angeles Race for the Cure. More info. 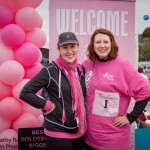 at http://www.komenlacounty.org/ or “Like” our Facebook Page for updates.